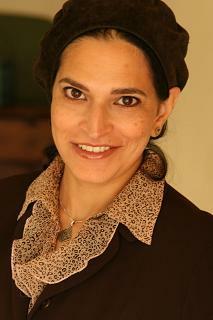 Asifa Quraishi-Landes (AH-sih-fuh koo-RAY-shee LAHWN-des) is a professor of law at the University of Wisconsin, Madison. She specializes in comparative Islamic and U.S. constitutional law. She has written on Sharia law in America, women’s rights, and Muslim governments. She holds a BA from University of California, Berkeley, a JD from the University of California, Davis, an LLM from Columbia University Law School, and an SJD in Islamic law from Harvard Law School.